Formed in the early 1970s, Our manufacturer partner Geveko has grown to become a leading manufacturer of technical coatings. 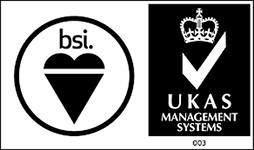 Geveko manufacturers products under an ISO certified Quality Management System with strict quality control procedures. 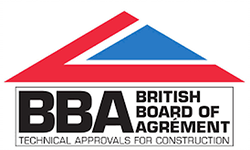 Our products hold approvals and a growing list of certifications in the, US, UK and many other countries. We have developed a reputation for providing innovative products at the leading edge of road safety technology. Initially developed for highway use, our products include road marking materials, permeable paving, and safety surfacing materials. Our resin based products have been tested and used around the world. With Geveko’s policy of continual research and development, we are committed to providing surfacing solutions with exceptional performance. 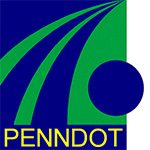 PennDOT provides detailed specifications for Resin Bound GeoPrint (GeoPaveX) Surfacing for use in CrossWalks.